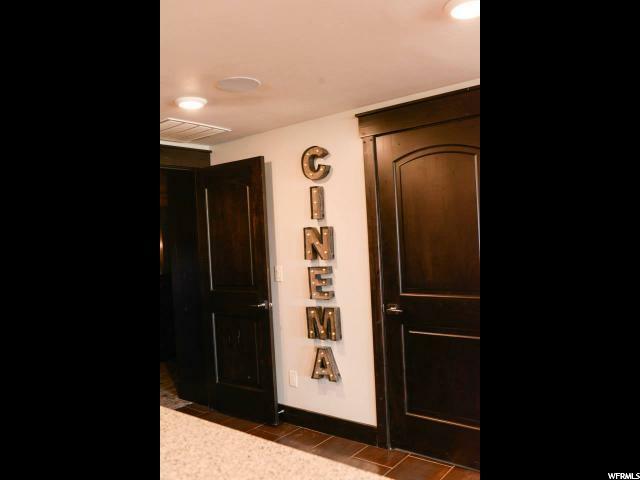 Step into The Entertainer and witness pure luxury living. 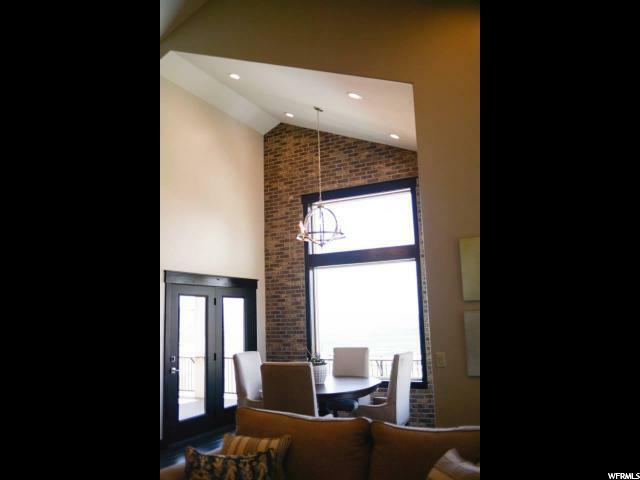 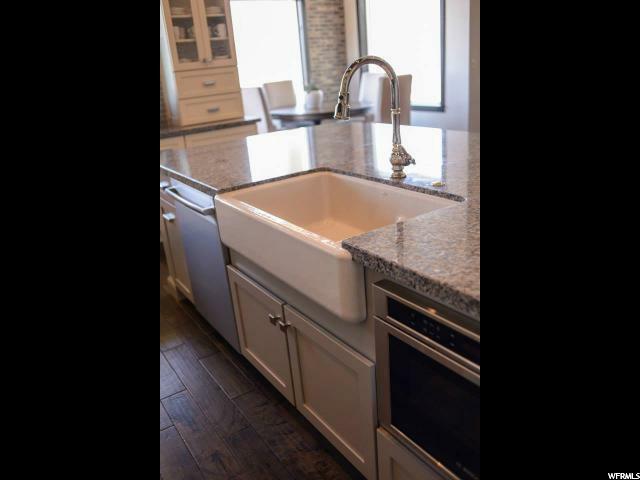 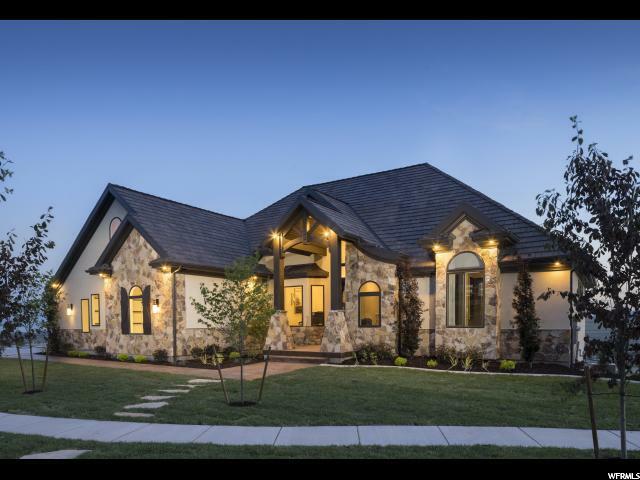 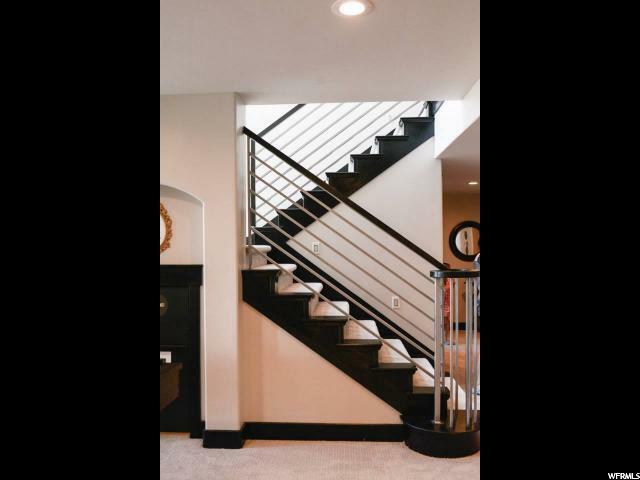 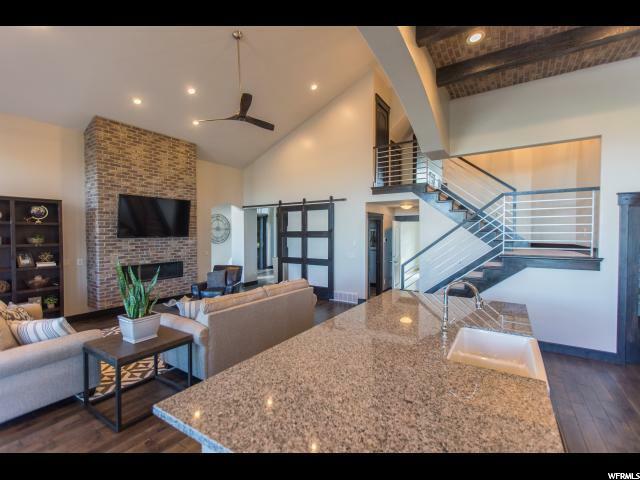 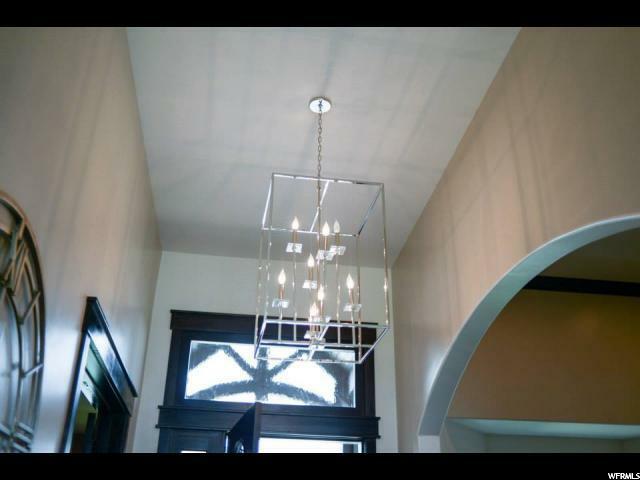 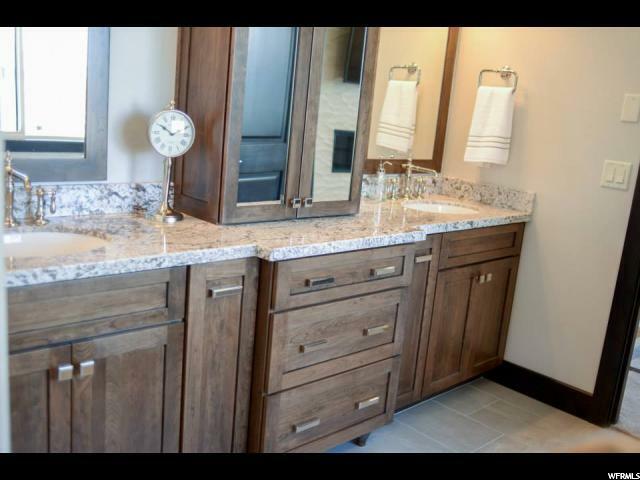 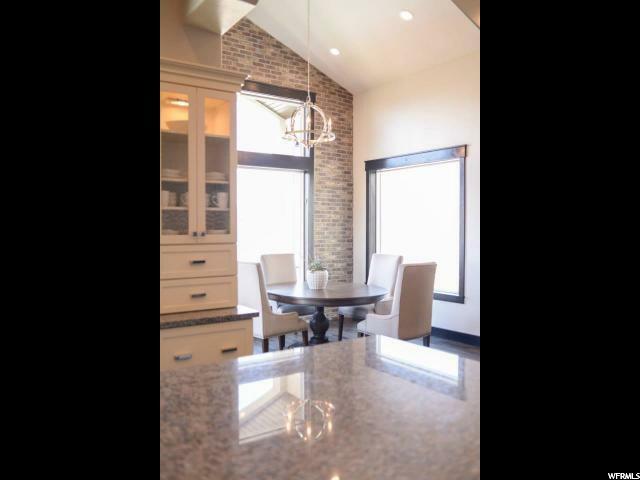 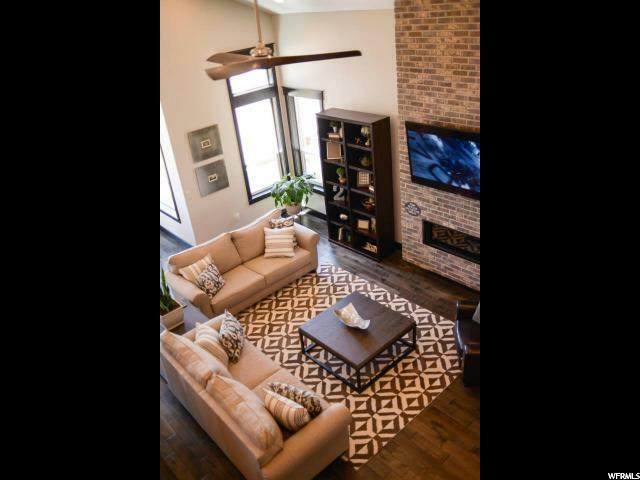 2015 Parade of Homes showpiece. 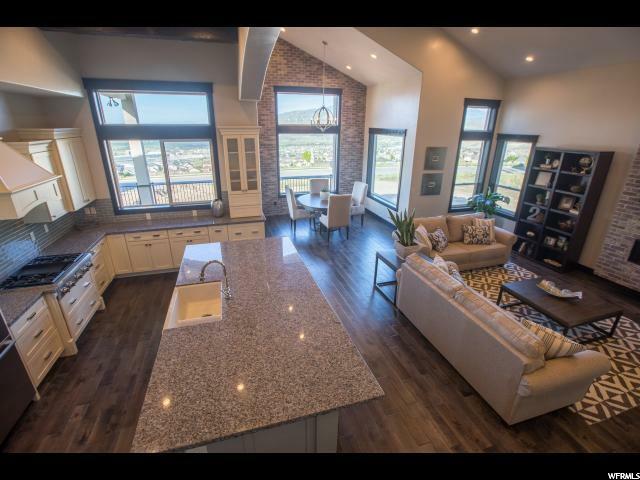 Experience the grand views of the Utah Valley from the expansive great room that spills out onto the massive covered deck. 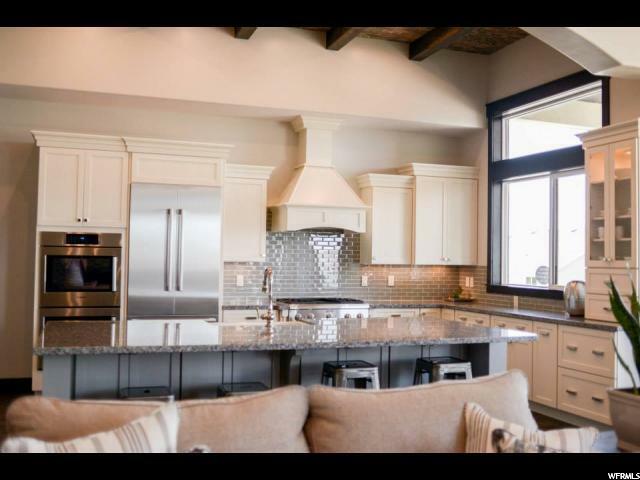 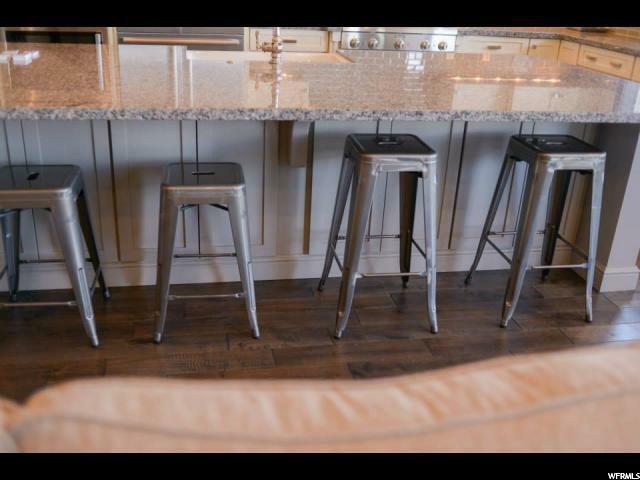 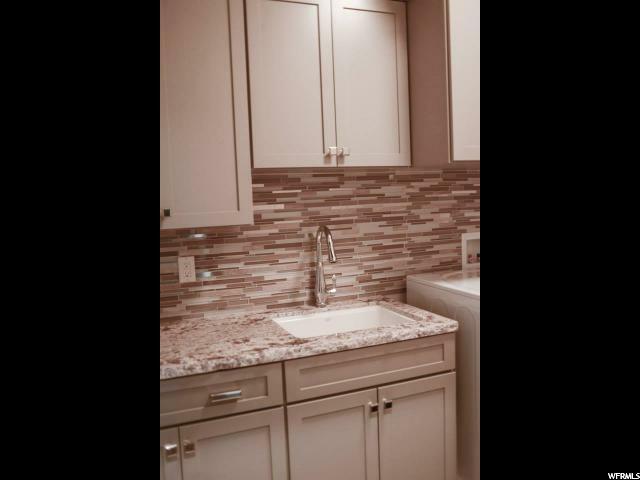 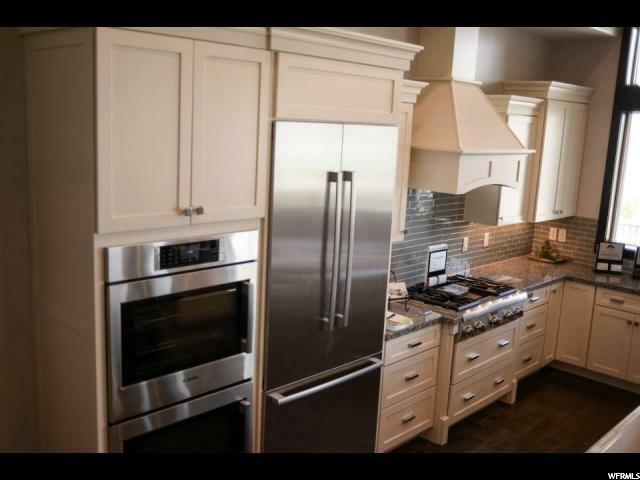 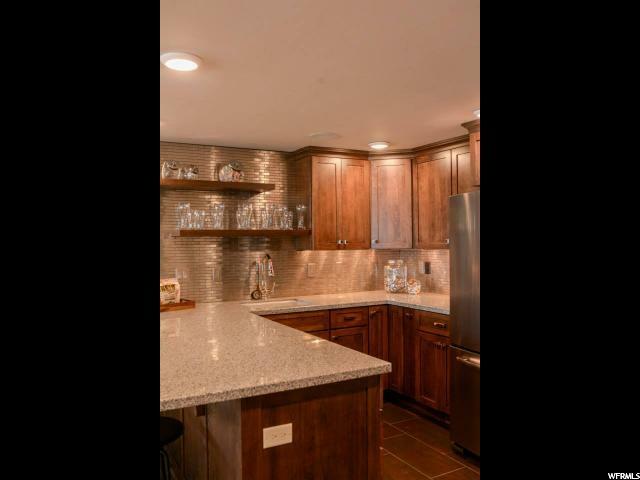 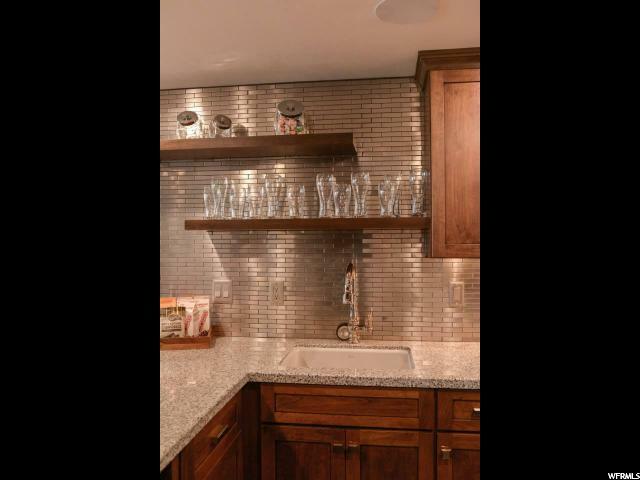 Entertain in your high end gourmet kitchen. 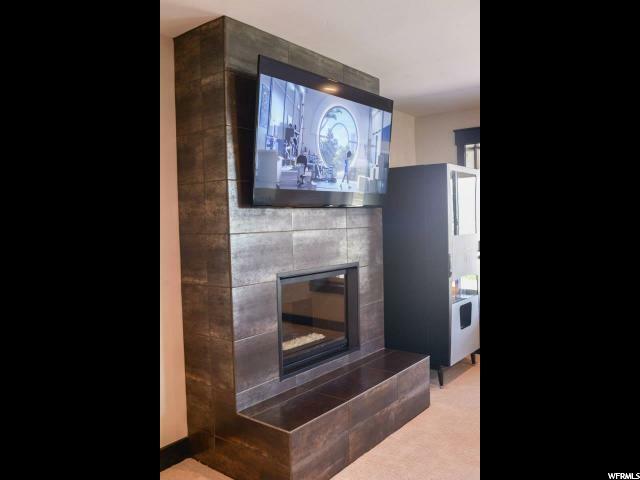 Enjoy the warmth of the top of the line Lenear Fireplace. 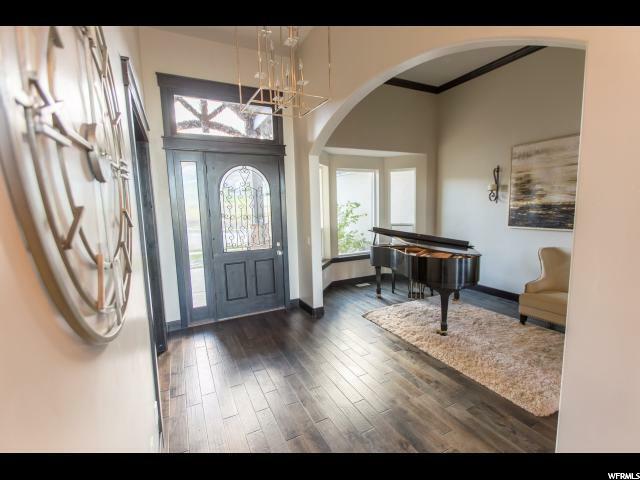 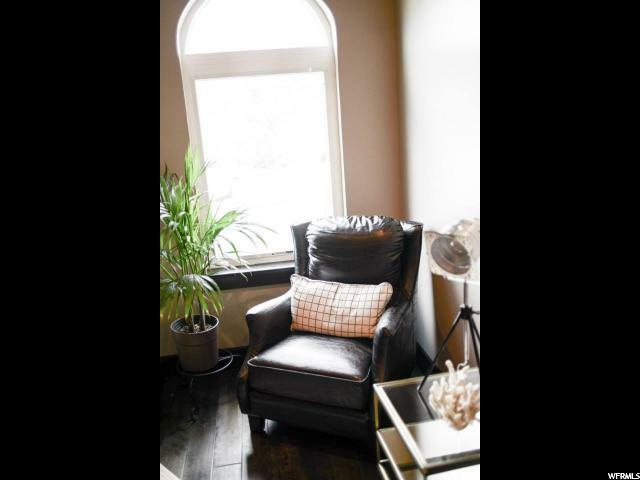 Formal living room and private office/den off the grand foyer with views of the valley. 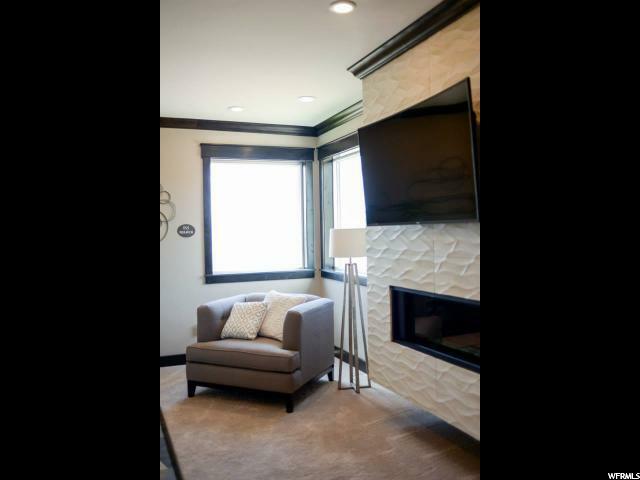 Retire for the evening in the wonderful master suite, with gorgeous views of the valley, Lenear fireplace and beautiful grand master bath. 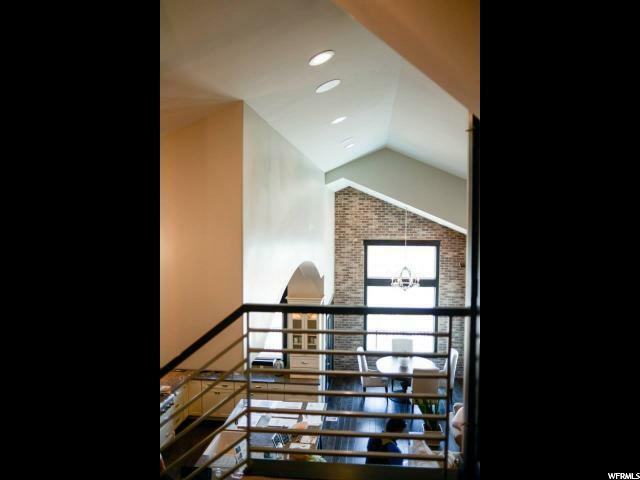 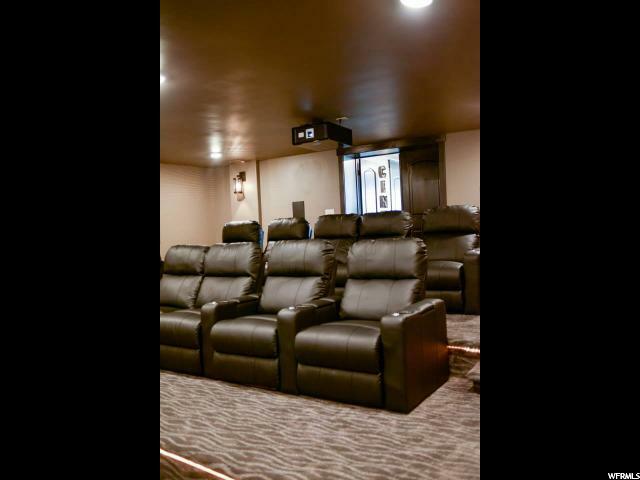 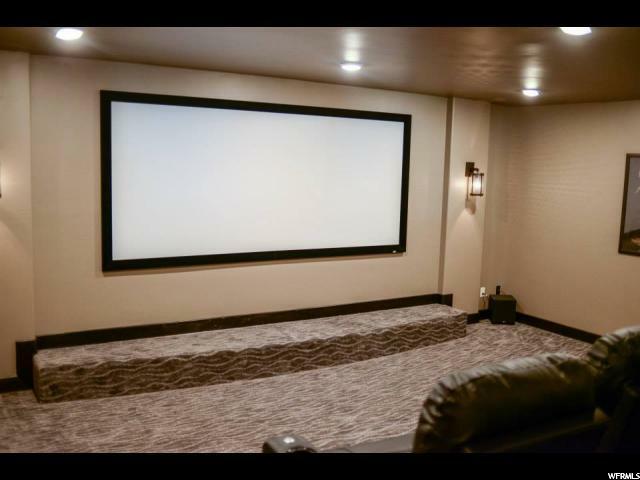 The lower level features a second high end kitchen just off the state of art theater room. 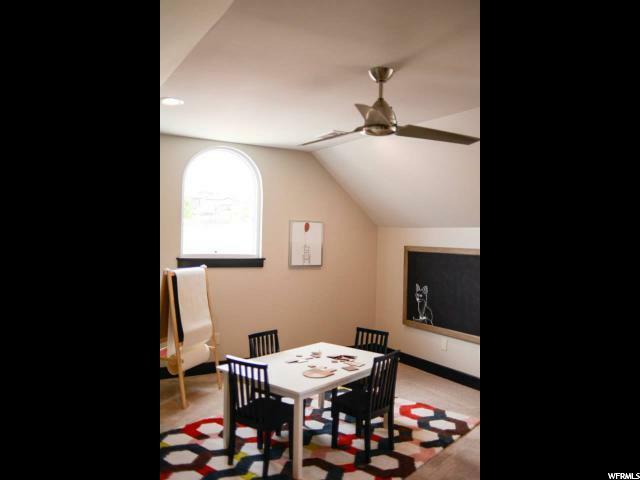 The lower family room extends out to a large patio. 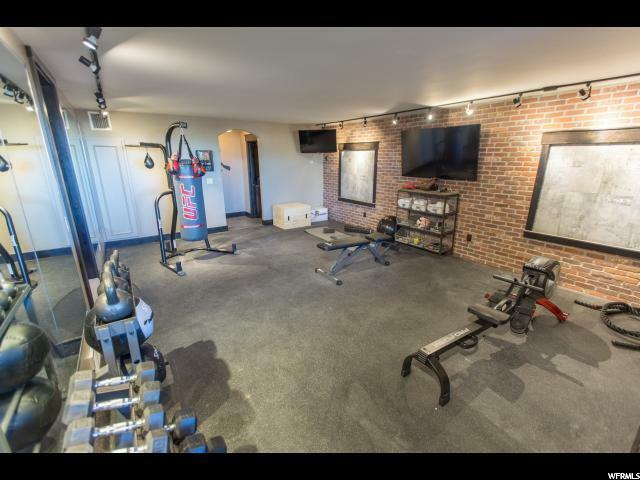 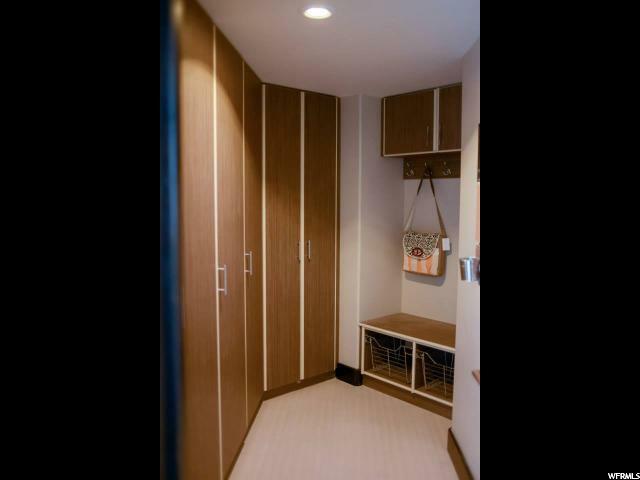 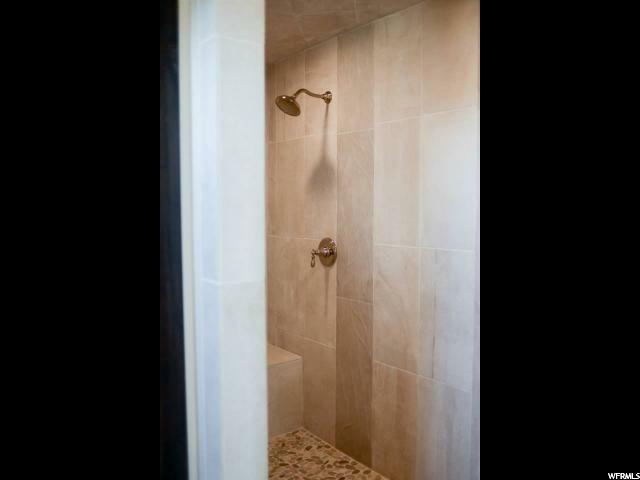 When you want that workout, stay home in your own total Gym with your private steam shower. 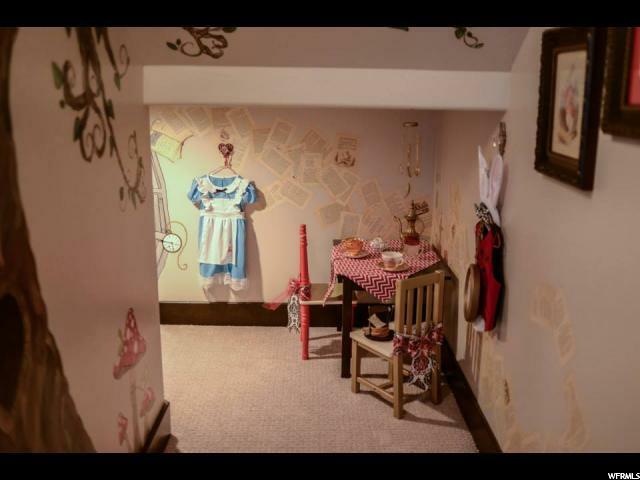 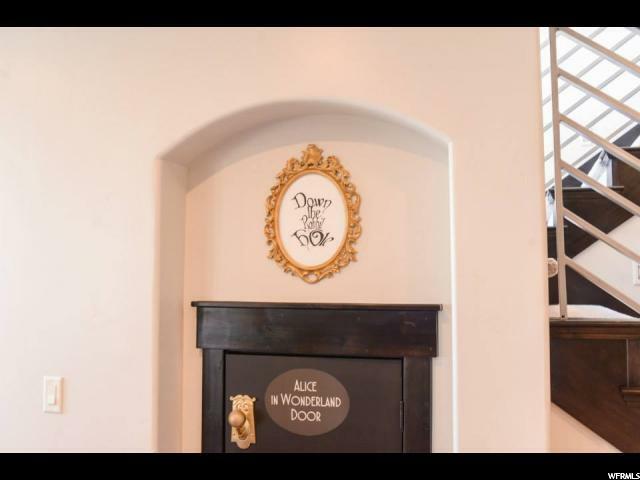 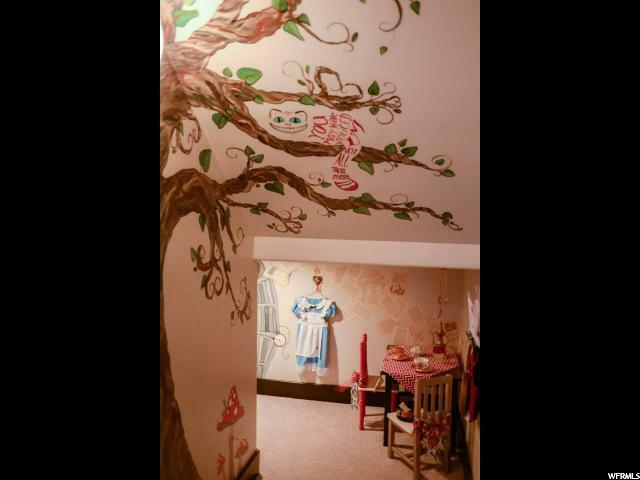 For those little ones, there is an Alice in Wonderland room off from the family room. 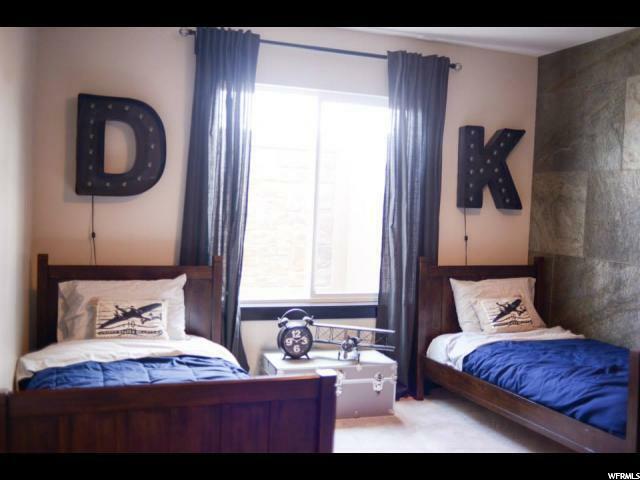 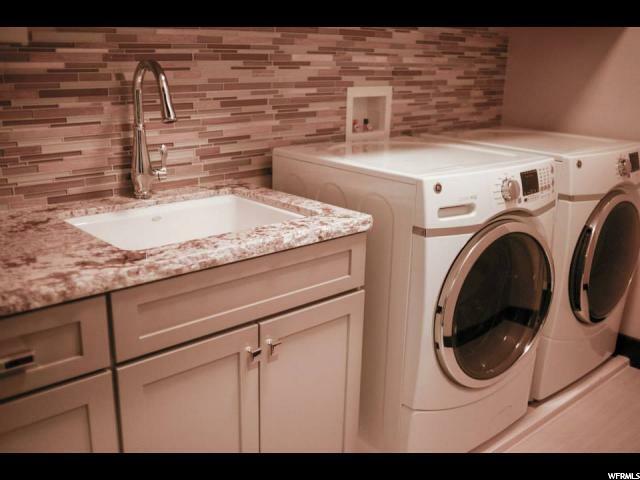 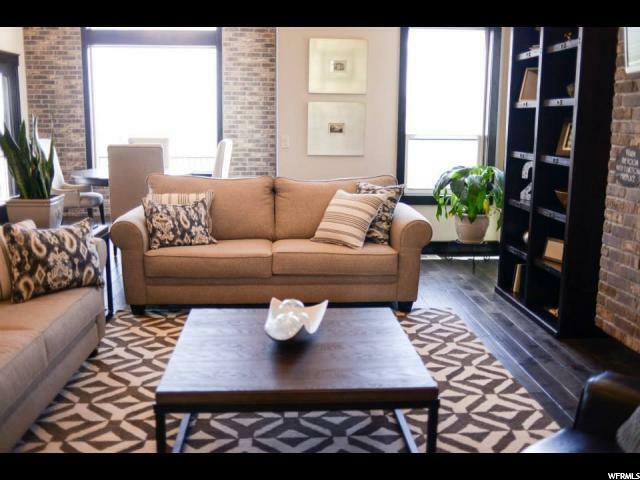 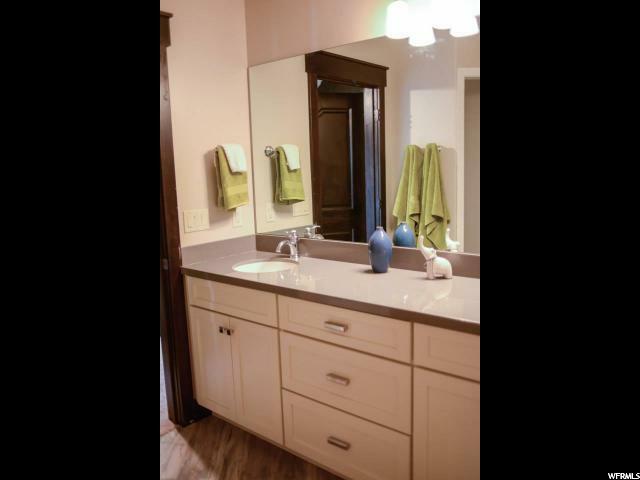 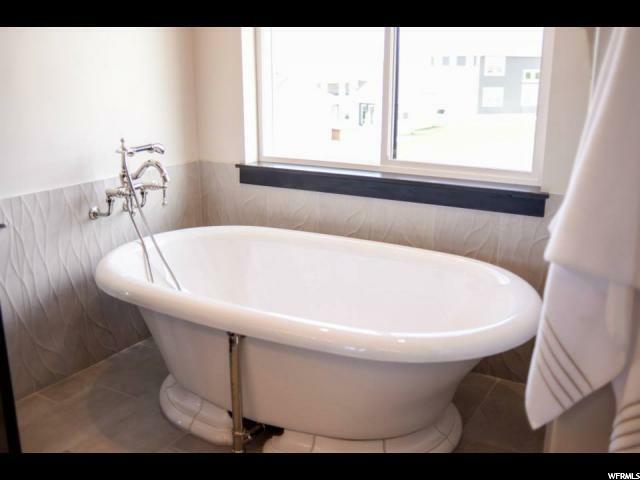 3 Large bedrooms and luxurious bathroom finish off the lower level. 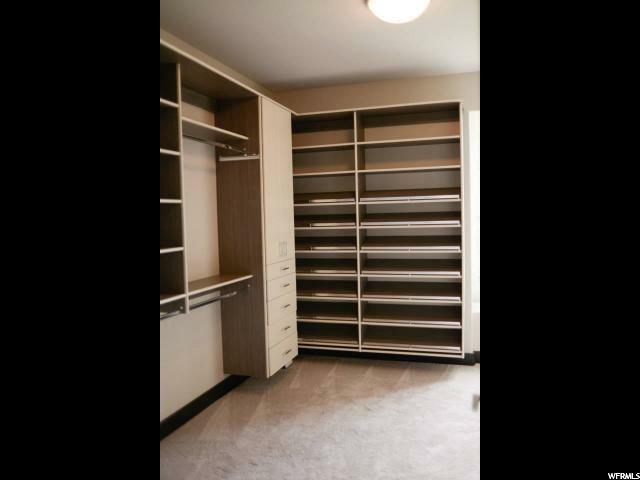 Finished bonus room with private bath above the garage. 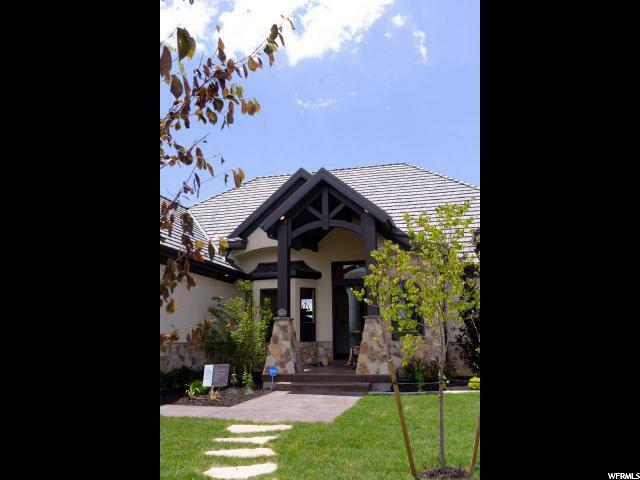 This home is complete with 3 car garage and professional landscaping and professional landscaping. 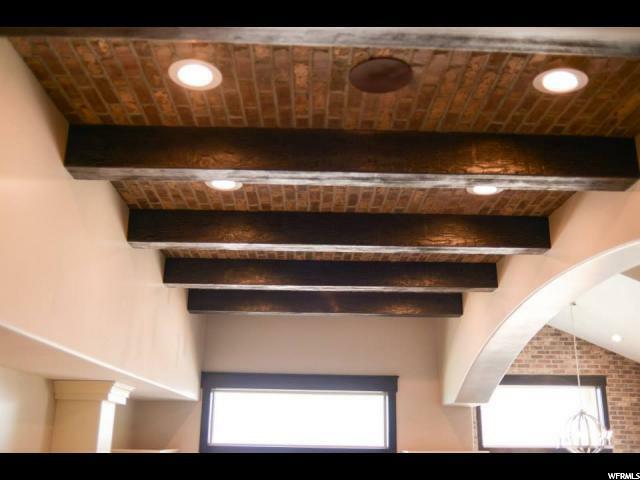 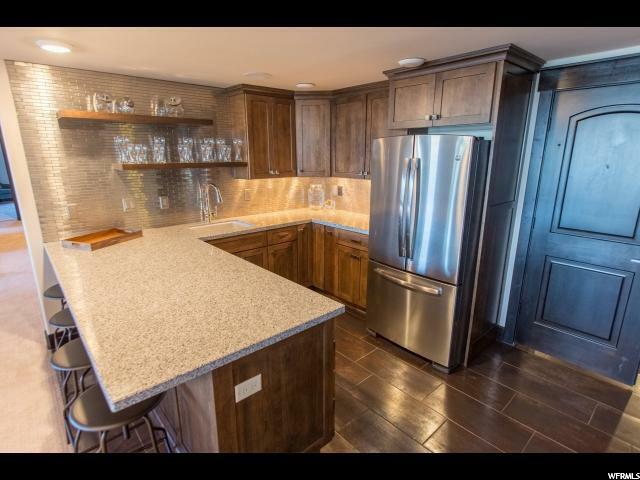 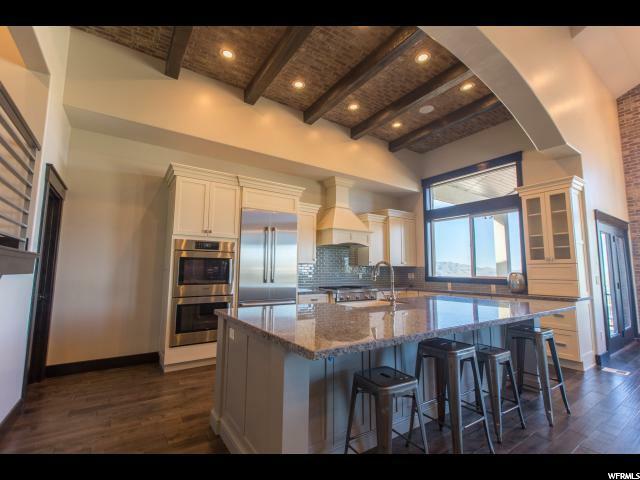 I would like more information regarding the property at 4555 N RIDGE VIEW WAY, Lehi UT 84043 - (MLS #1592814).